Build a new home the way you've always dreamed! 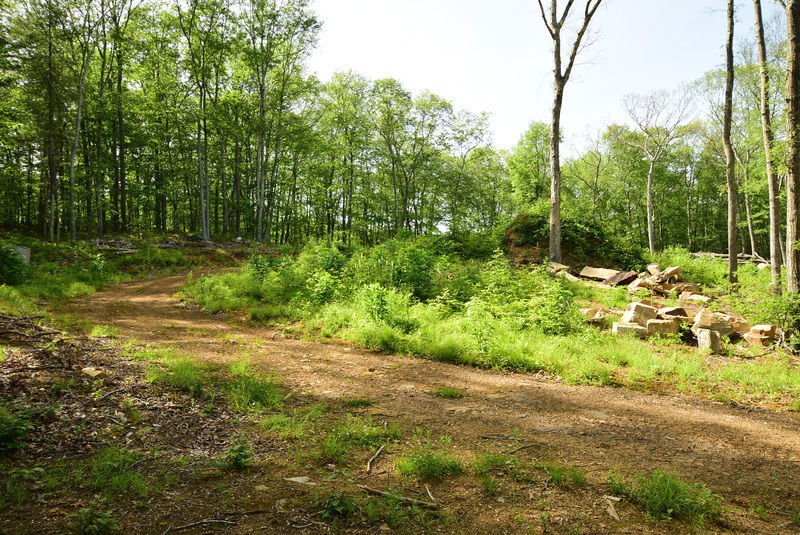 On a one of a kind private home site, build the home of your dreams! This is a perfect setting for a custom-built home overlooking the beautiful 7.75 acre treed setting in prime location of Tolland. This site abuts 30+ acres of Crystal Peat Conservation Area including hiking trails and the quite bliss of nature making this site ideal! Enjoy your own piece of paradise! 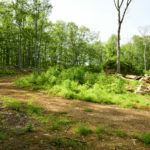 Your new home is ready for your design ideas and the home site has already been cleared for convenience, the driveway is already in place, septic and well sites are marked, and ready for your build. Build your home the way you have always dreamed with quality construction, open floor plans, ample closets and storage spaces, large spa-like bathrooms and bedrooms. This is sure to be a dream come true!